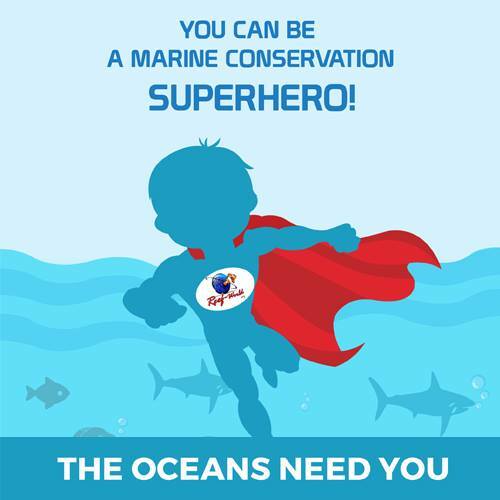 "To use the ICC to raise public awareness of the impacts of plastic marine debris, and to encourage people to reduce their plastic waste by providing them with alternatives and up-cycling/recycling solutions." We wanted to explore the topic of marine debris further, absorbing as much information as possible. And we found that for such an enormous and relevant global issue, public awareness is still staggeringly low. And still, as a majority, the public aren’t talking about it. We aren’t worrying about it. We aren’t trying to combat it! 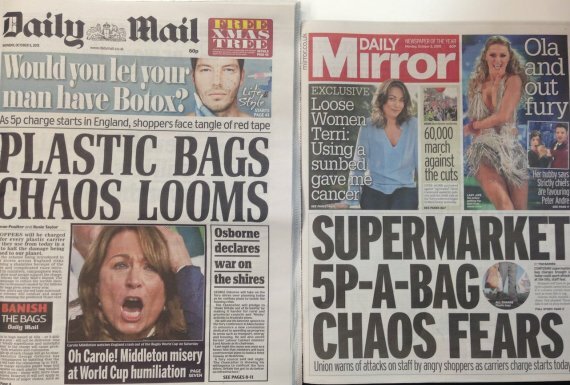 The UK introduced a 5p plastic bag tax, years behind the majority of Europe, and newspapers responded with headlines like “Chaos Looms!” How is that right? Yes, this problem is man-made. Yes, we created this problem. But doesn’t that make it our responsibility to fix it? We need to change. Fast! And that was the point of our campaign. Raise public awareness and inspire change. The world needs change on a global scale. But even one inspired person is a victory. Because that one person can inspire others. We can do this. We can set off a chain reaction to inspire the world! So help the world. Help yourself! Take the steps to reduce the plastic in your life, and up-cycle that which you can’t. 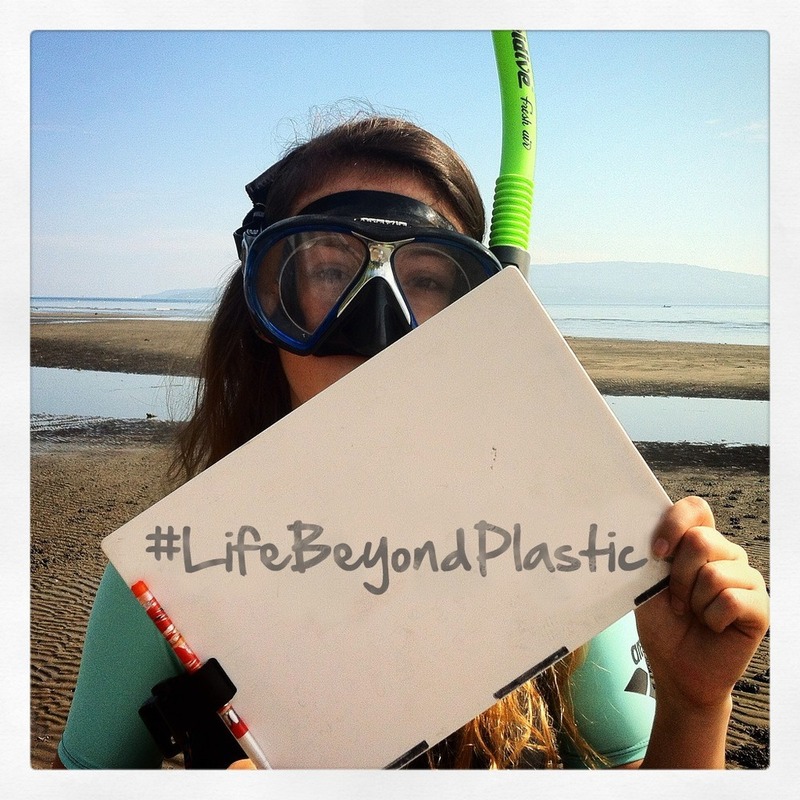 Inspire others to follow your life-saving example and live a #LifeBeyondPlastic.